Need a restaurant menu template to create that perfect menu that captures the atmosphere you want to entice and delight your customers with while showcasing all of the delicious dishes you serve with pride? Well then you’ve come to the right place. A menu is perhaps the most important representation (other than the food) of what a restaurant has to offer to its clientele. You will find options for the many types of restaurants out there along with the design that captures the kind of ambiance you you’re your patrons to feel. 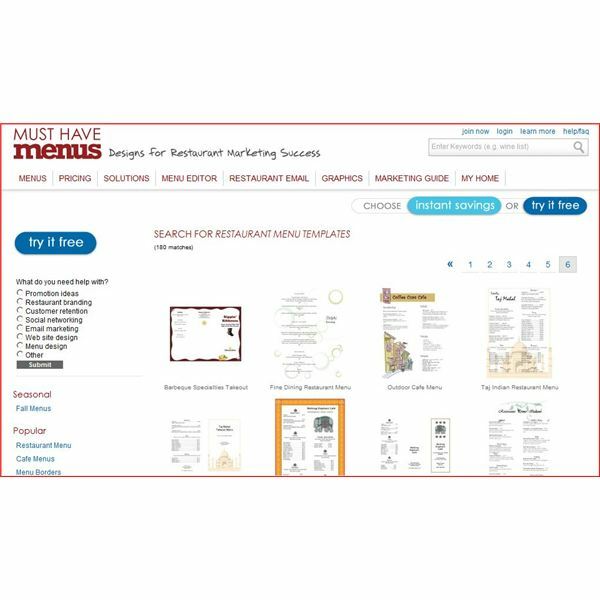 Whether you’ve got an eating house that’s Americana, a bistro, elegant, eclectic, a sports pub, a steakhouse, or anything else; you can find a great template to build your menu. 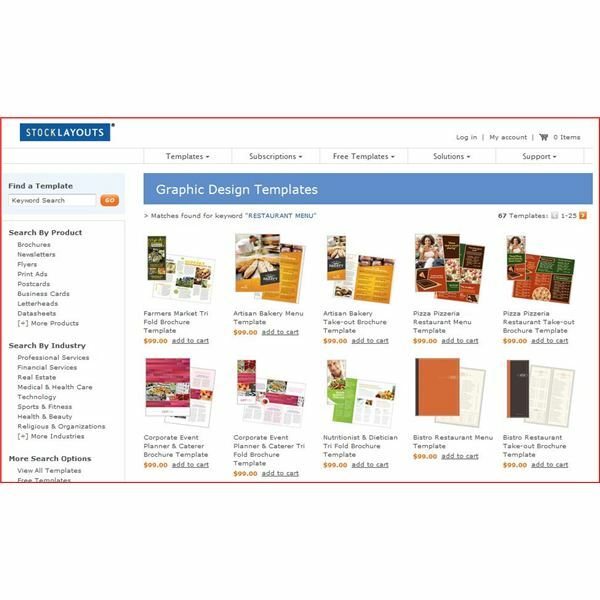 So let’s get right into websites that offer these templates to customize your menu. When browsing, keep in mind that it’s a good idea to have what is known as a “hot zone” on your menu that showcase your best and most profitable dishes that jump out at the reader. 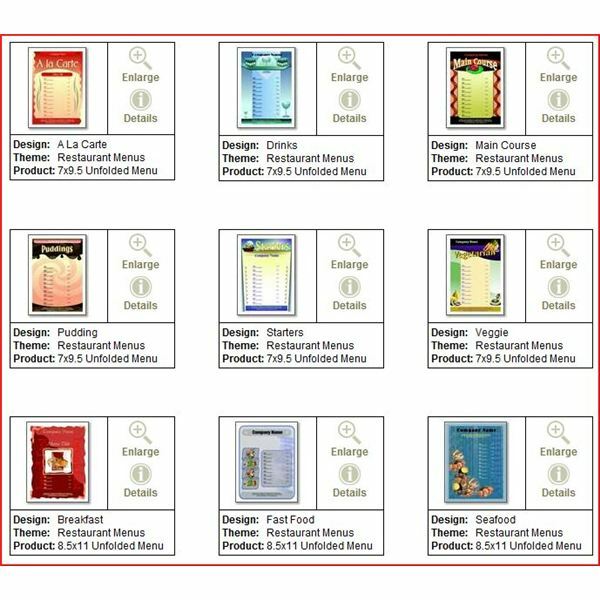 Let’s start with Must Have Menus where you can find a multitude of templates (180) for family restaurants, pizzerias, cafes, Asian, Italian, Indian, and many more that you’ll find here. 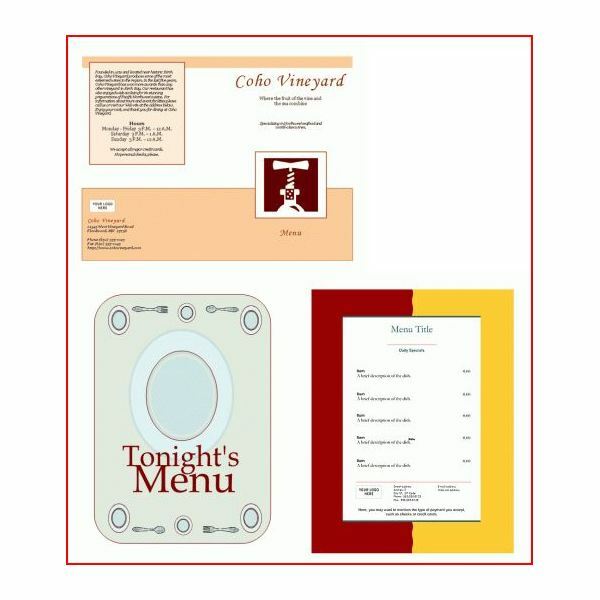 There’s also plenty of options for take-out menus which is always a great way to generate repeat customers. Register to join the site, scroll through the options, check the pricing, and utilize the menu editor feature to streamline the process. 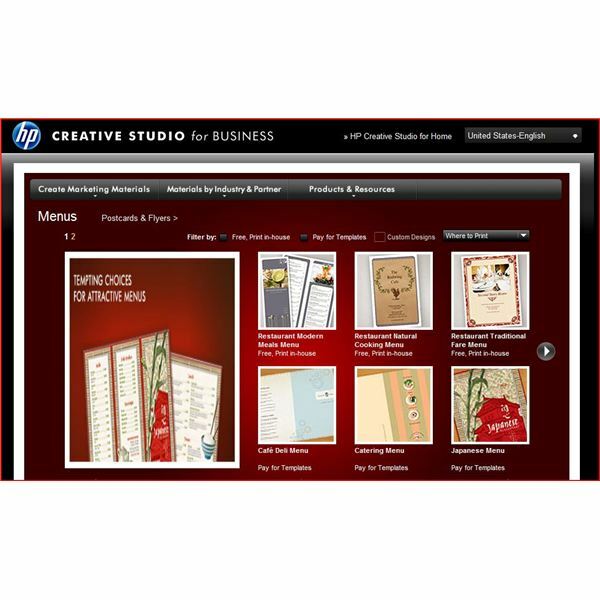 You might be unaware of just how many high-quality professionally sharp templates the HP Creative Studio for Business has for all sorts of marketing materials such as brochures, flyers, pamphlets, and postcards. They have a nice share of menu templates to that you can find here. With some of them, you have the option of printing them at home or having them do the printing on the paper stock of your choosing. These menu selections at stocklayouts.com are really very nice as a lot of careful graphic design work has obviously been used to create them. If you’ve got an American Diner or a Japanese Restaurant, they’ve got a menu for you; plus a lot more options too. They’re a bit on the pricey side but you might find you have a lot of latitude in customizing one that will have your customers eagerly anticipating the delicious food that you serve them. 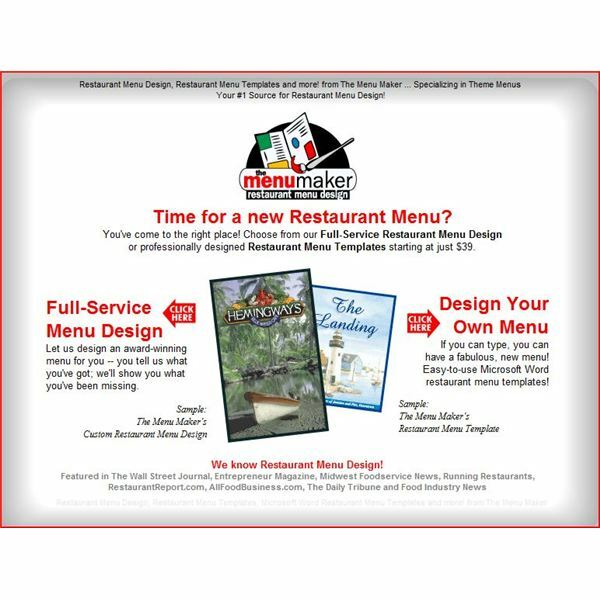 The Menu Maker offers both "award winning" full service design once you specify what you want yours to look like or a really nice batch of templates that you can tweak and customize to your heart’s content. Access their selections at this link. 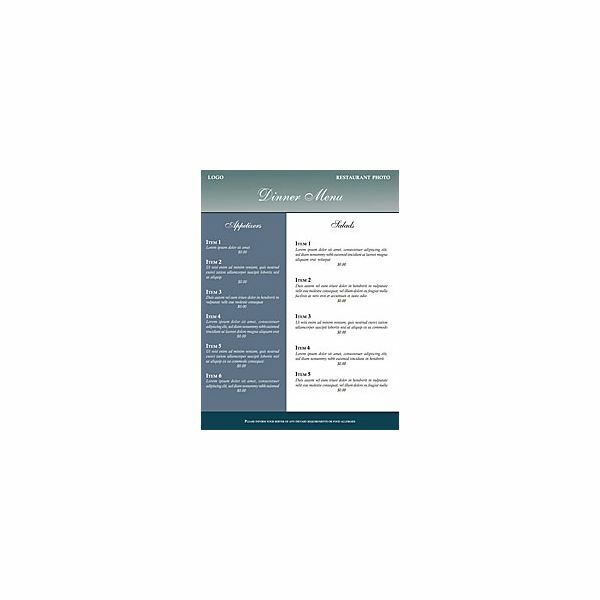 Although there is just one template available at freebusinesstemplates.net, it’s not bad looking and there’s a worthwhile write-up on designing a menu to maximize success and profitability. These tips that explain how to set your restaurant apart from the competition might serve you well. 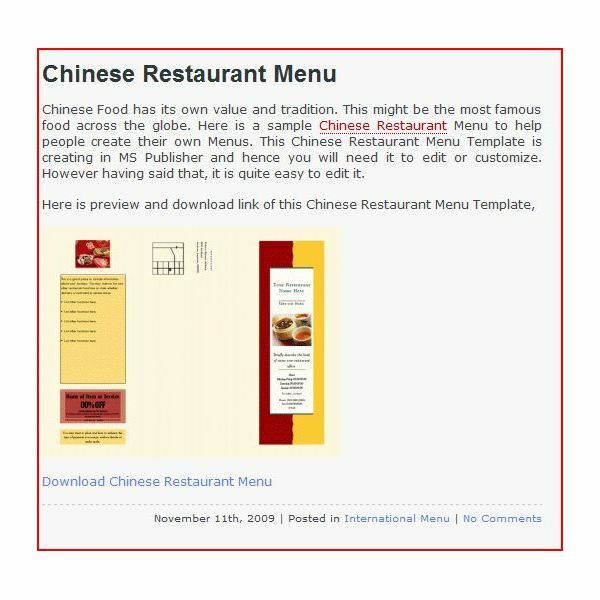 For the budget conscious not concerned with a whole lot of frills, check out a couple of the free Microsoft Word Restaurant templates avaible at wordtemplates.org. 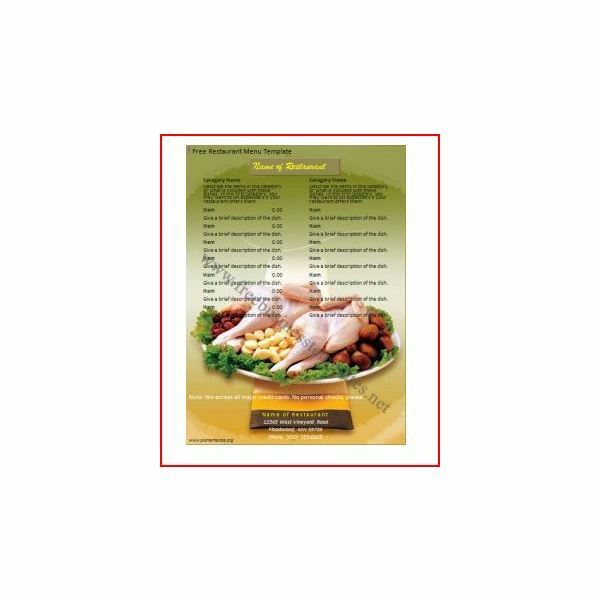 These menus are easy to customize no matter what kind of eatery you run or how many menu items you might have. These are great for fledgling restaurateurs more concerned about creating a reputation for great food than a fancy menu. 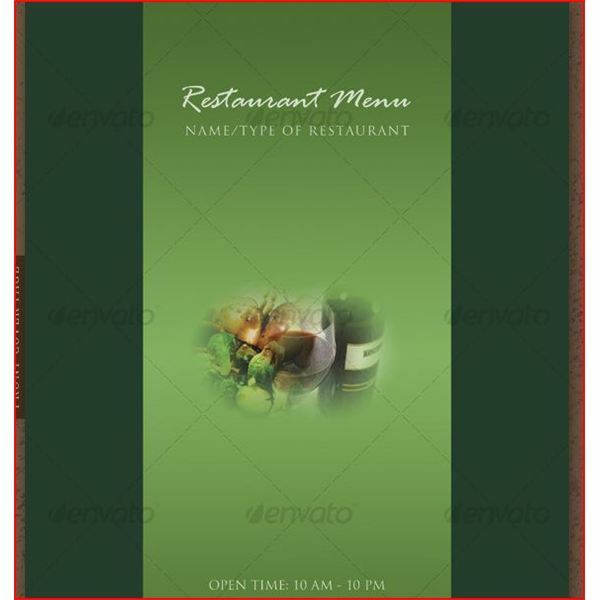 There’s an enchanting offering called the Elegant Green Restaurant Menu Template available at graphicriver.net. It’s got plenty of room for all your meal time offerings and the color scheme is inviting. Incidentally, if you’ve got a special meal planned just for Thanksgiving, you might want to take a gander at this article about where to get Thanksgiving Day menu templates. The Menu Guru is also a nice source for menu templates that you can browse through here. 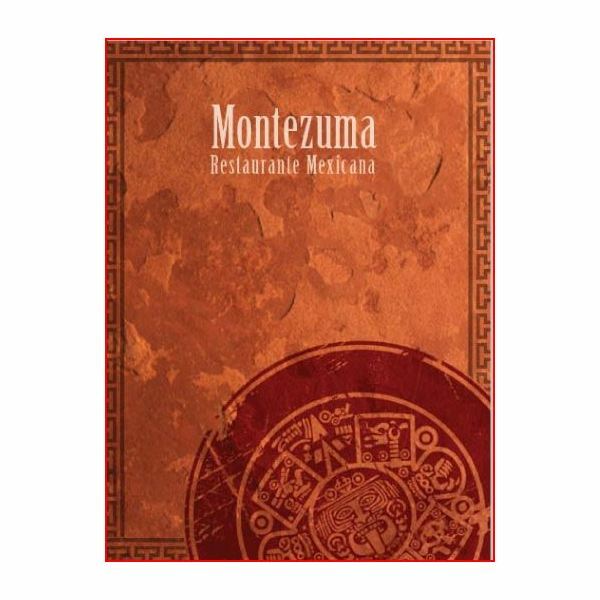 They specialize particularly in Mexican, Central and South American type restaurants. You are easily walked through the process of downloading and customizing one for your business. Another great option at your disposal would be to download Serif Software DTP software that’s relatively intuitive) and use one of their many templates for designing a menu. They’ve got a nice selection and the capability to add your own creative flair with this program. You can take a look at the templates available and download this free software right here. And if you need help using Serif DTP software, we’ve got a tutorial for you entitled Ten Serif PagePlus Tips & Tricks. This site has two decent menus that are free to download. One is for a Chinese Restaurant and the other for an Italian Ristorante. You’ll find them both at this web address web address. This website offers plenty of different options including four free templates. The menus are simple, elegant and easy to customize. You can also just download the background and add your own text. Enjoy these free options! You’re sure to find something that meets your needs. Good luck!